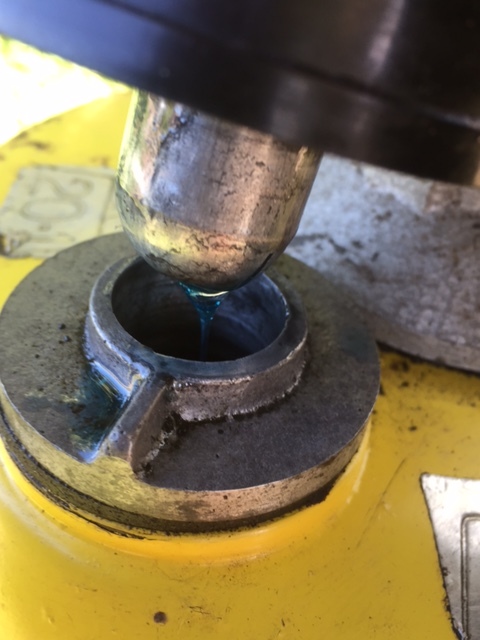 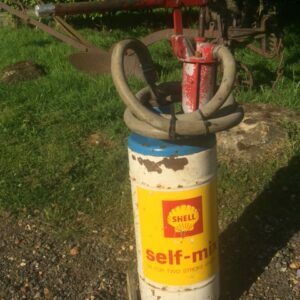 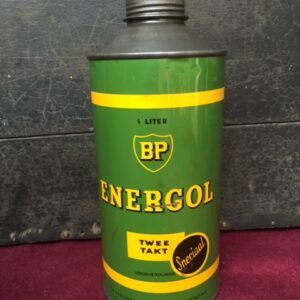 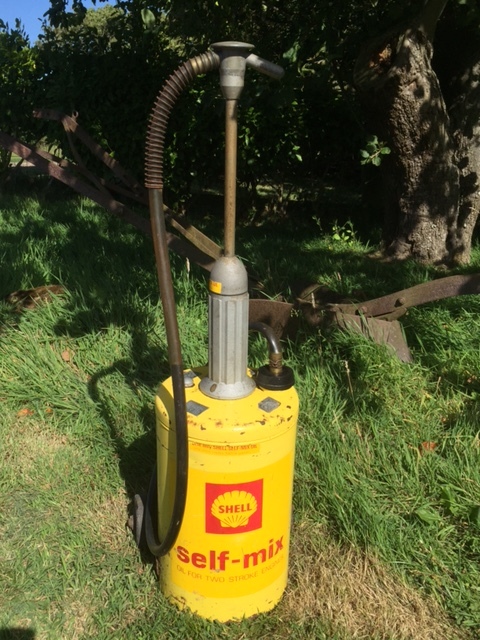 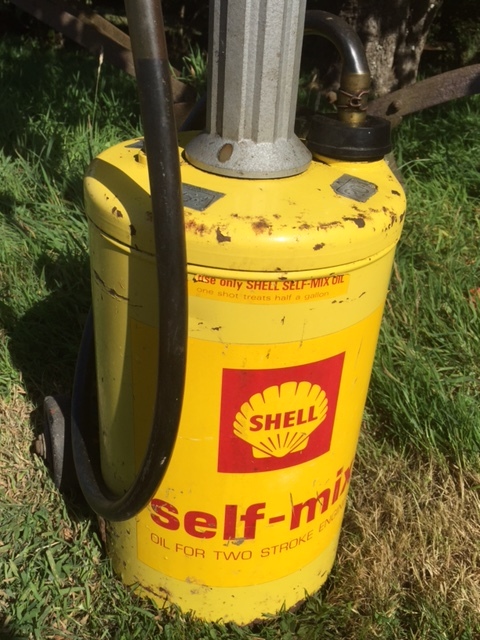 c.1960’s Shell Self Mix 2 Stroke Oil Dispenser. 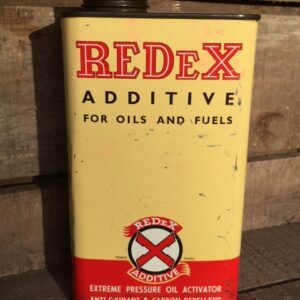 From the glory days of classic scooters & Parka jackets, a great addition to any collectors garage. 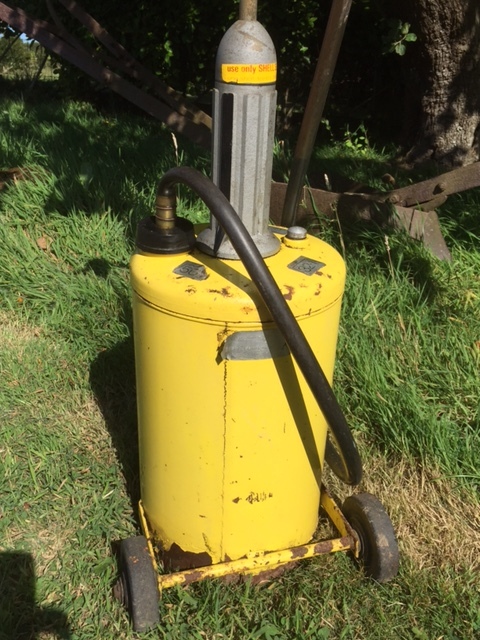 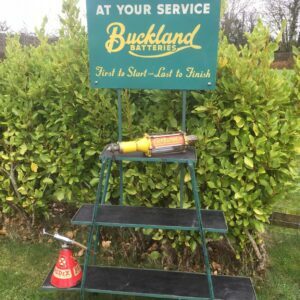 Original condition, working and complete with some original oil still in it!